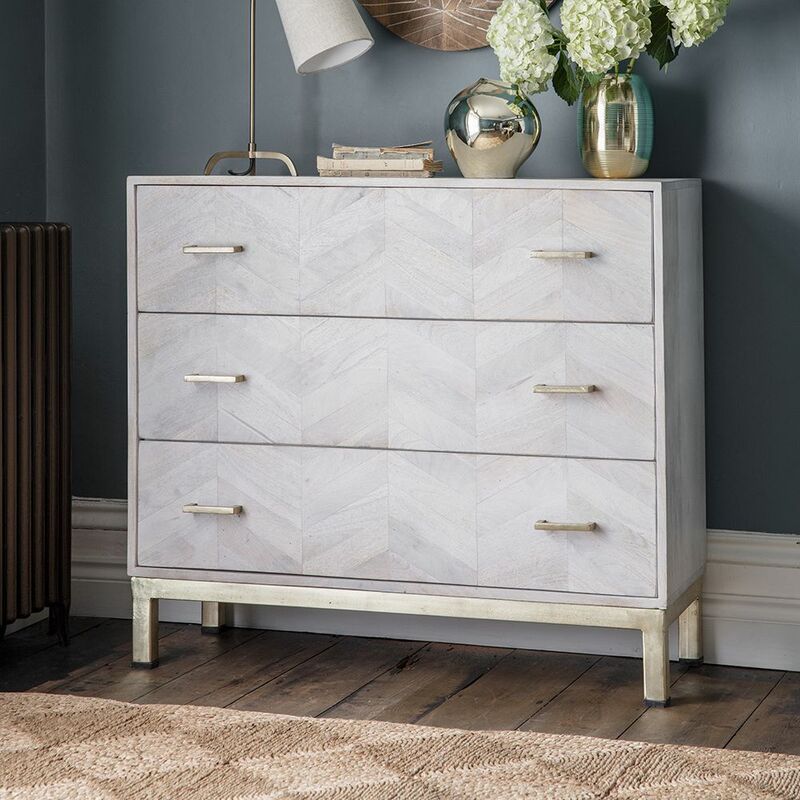 Whether you need extra storage in the bedroom or are thinking about giving the room a whole new look, our Chevron Chest of Drawers combines statement style with savvy storage in one. 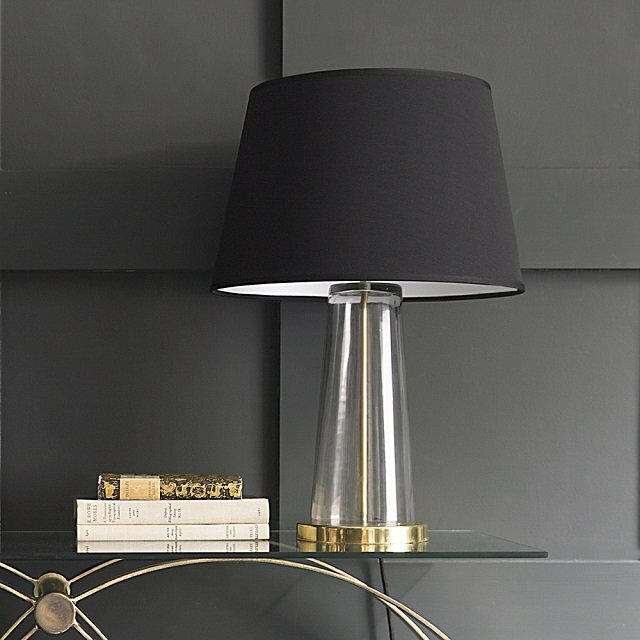 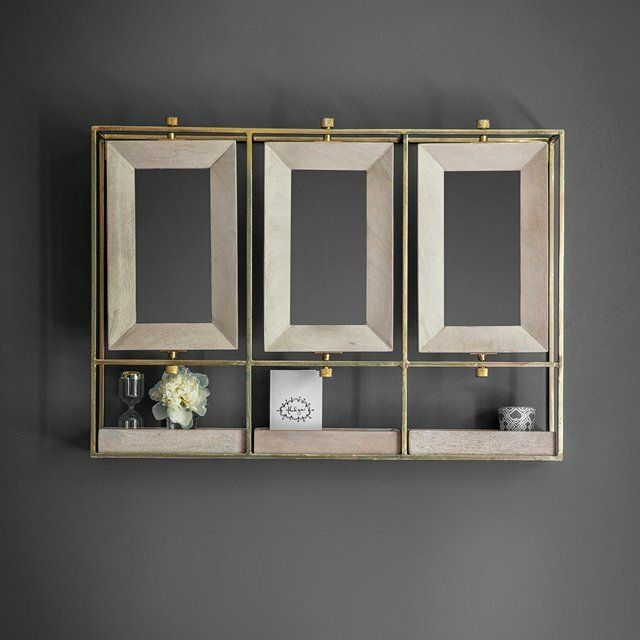 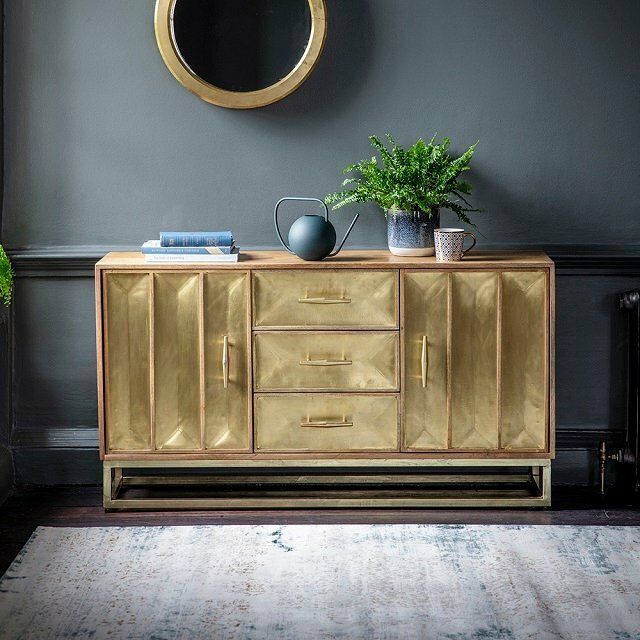 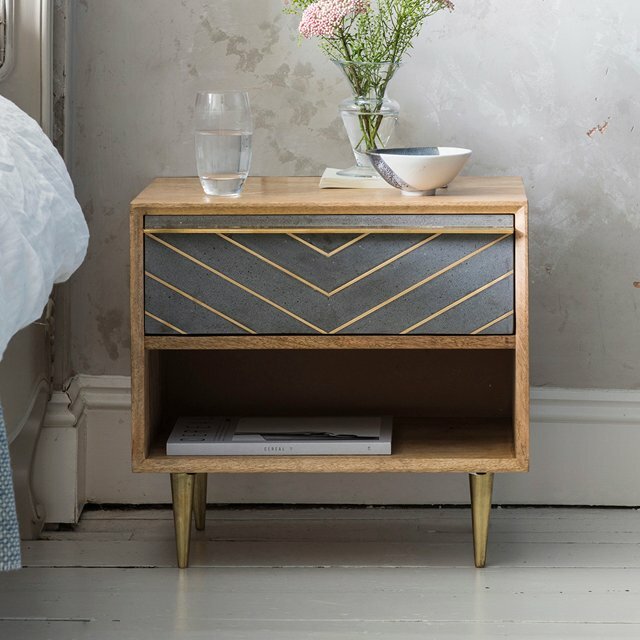 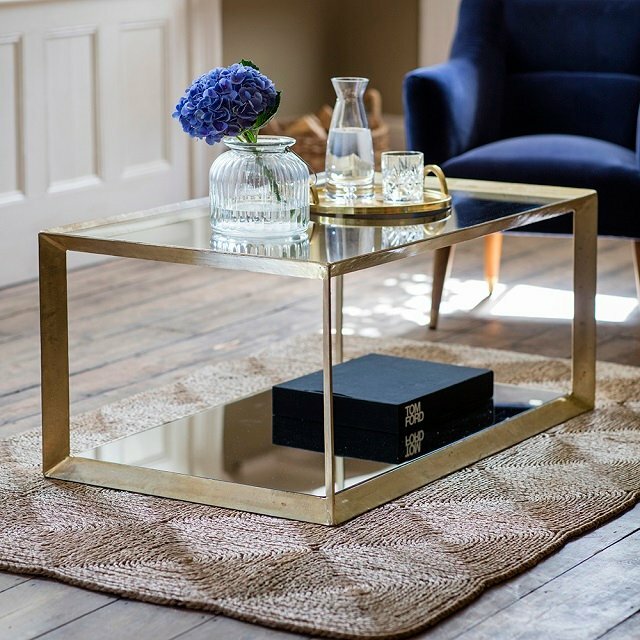 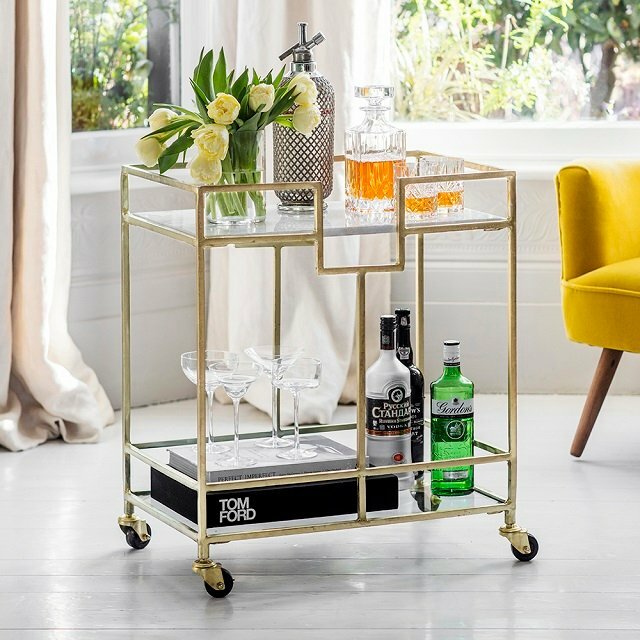 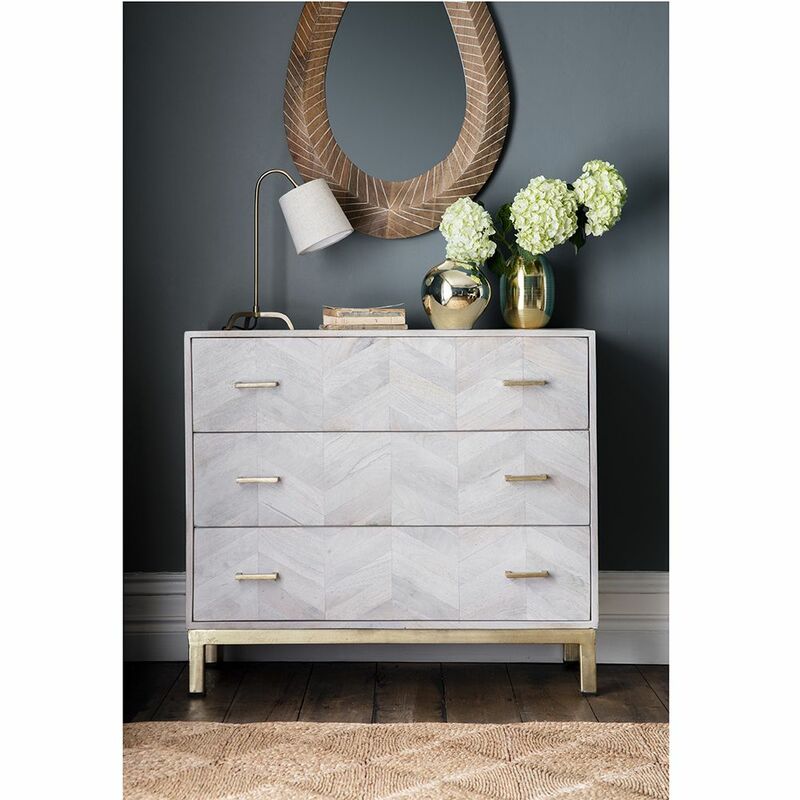 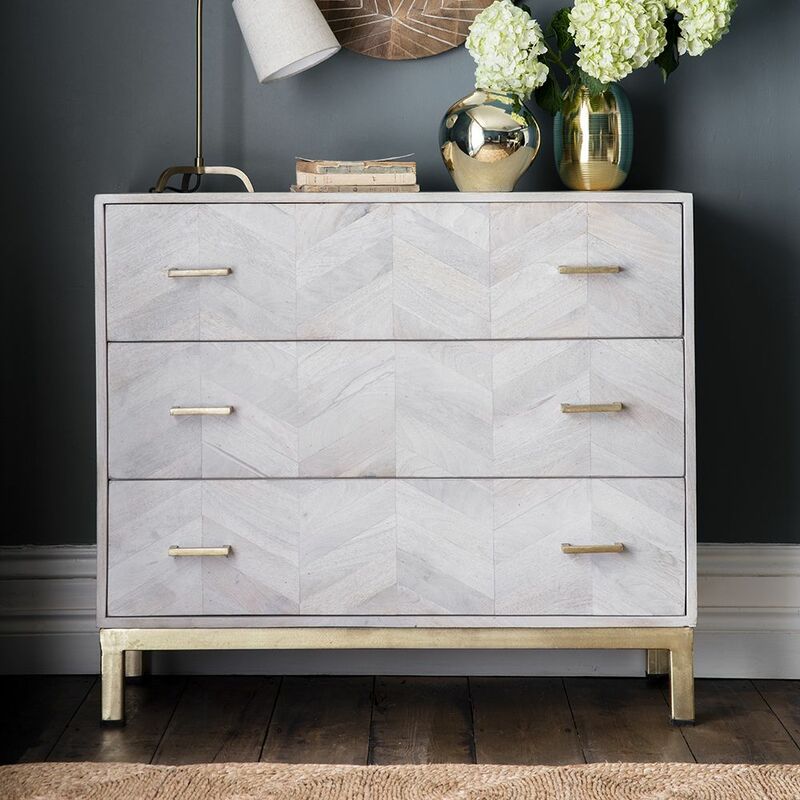 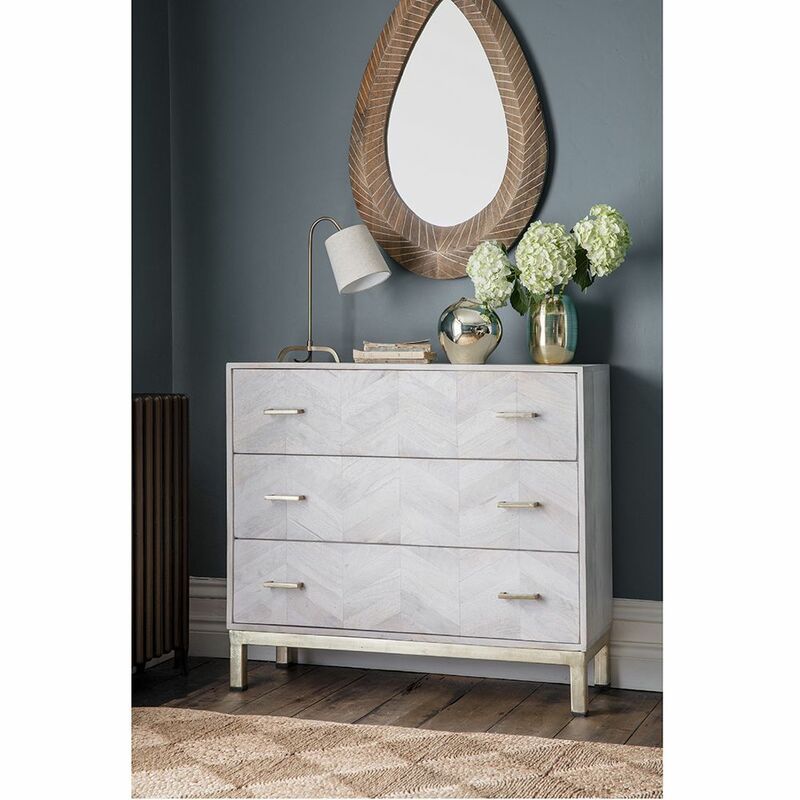 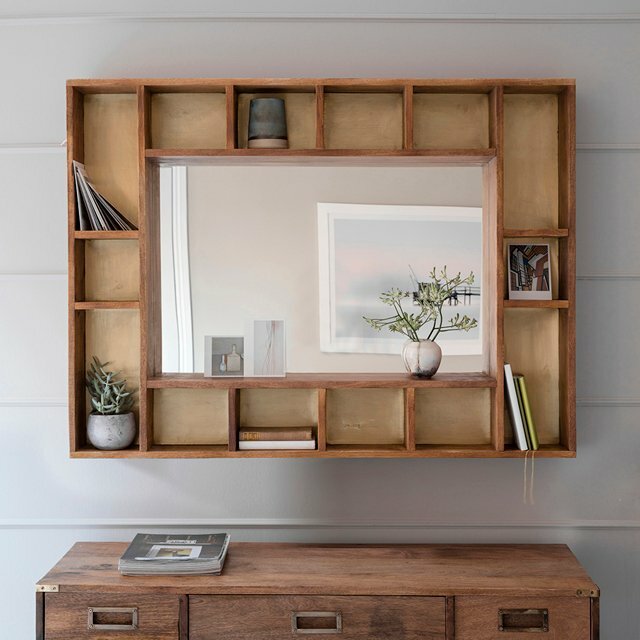 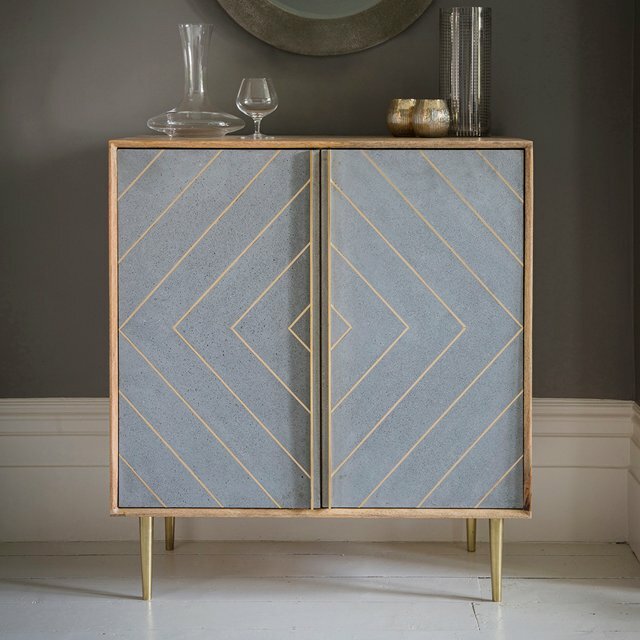 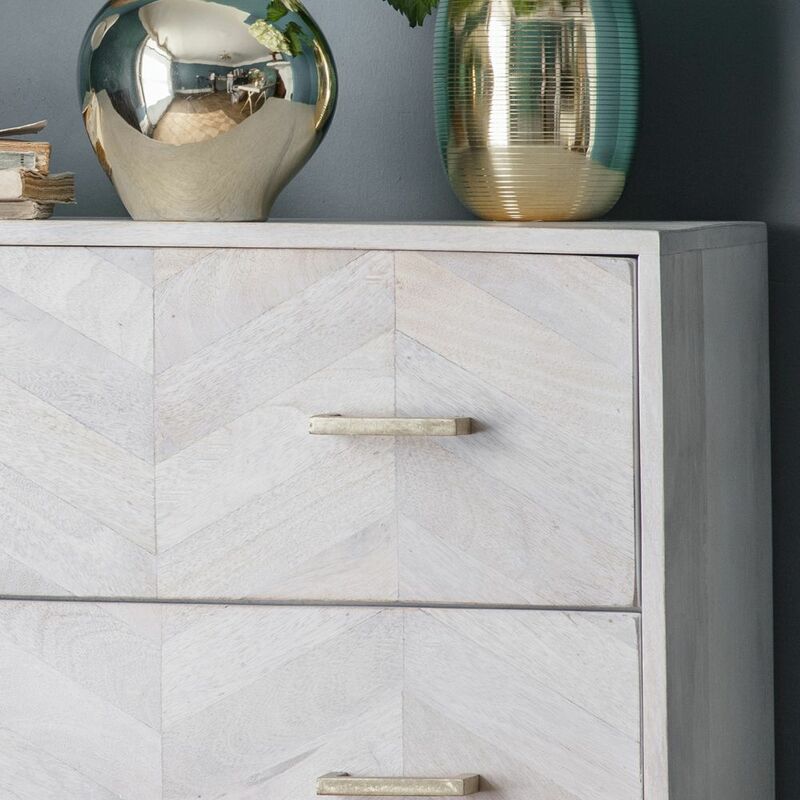 With its whitewash mango wood drawer design and antique brass plated frame and handles, it perfectly blends classic and contemporary design with matching Chevron Bedside Drawers also available for a fully co-ordinated finish. 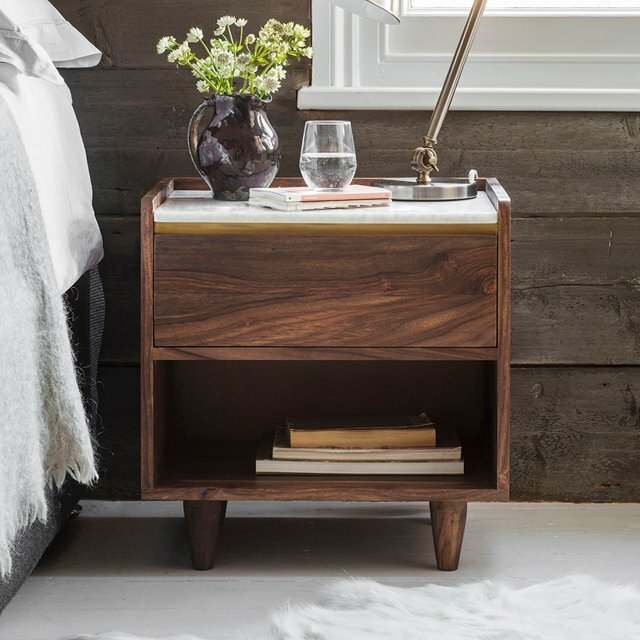 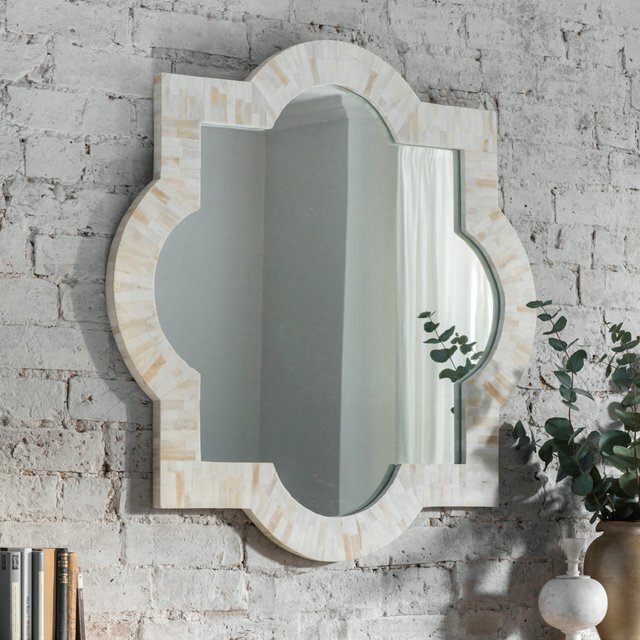 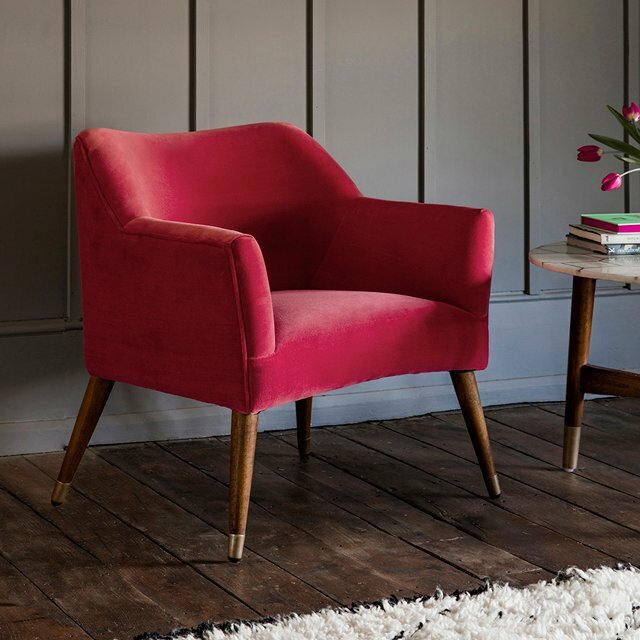 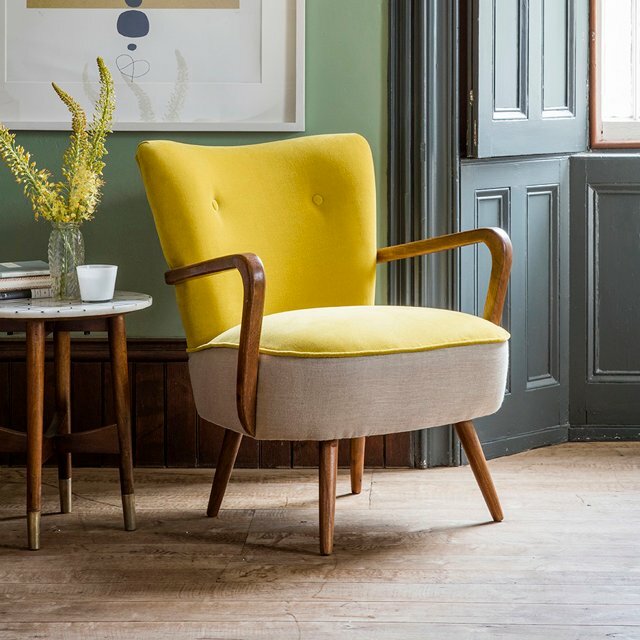 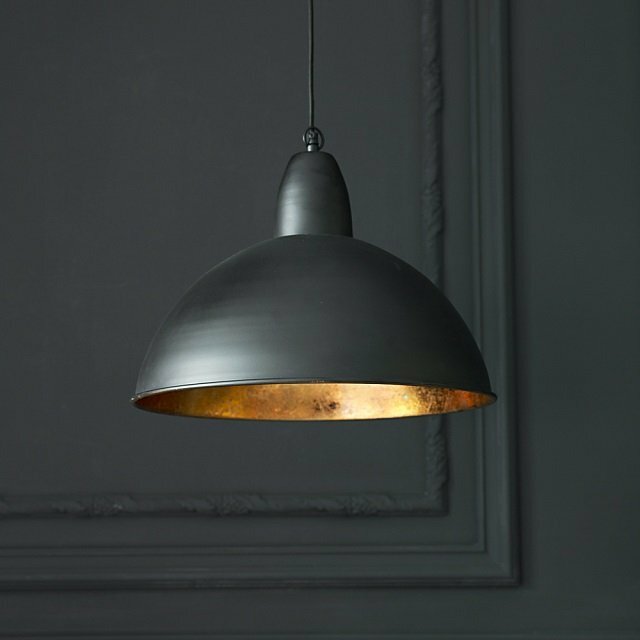 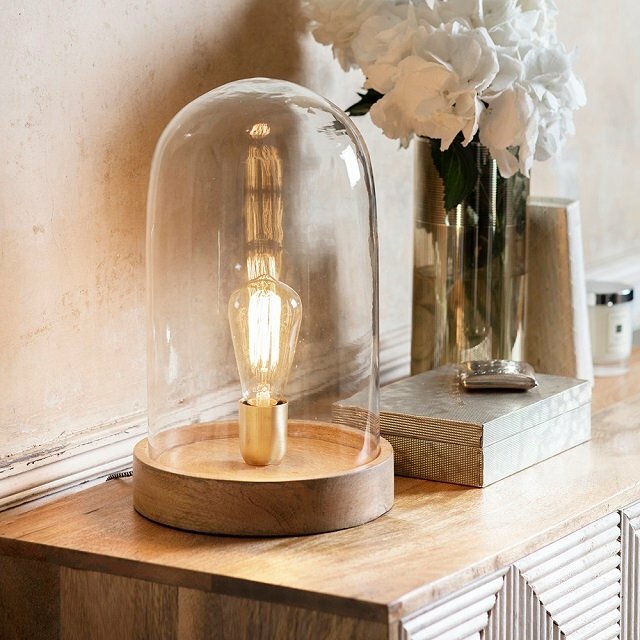 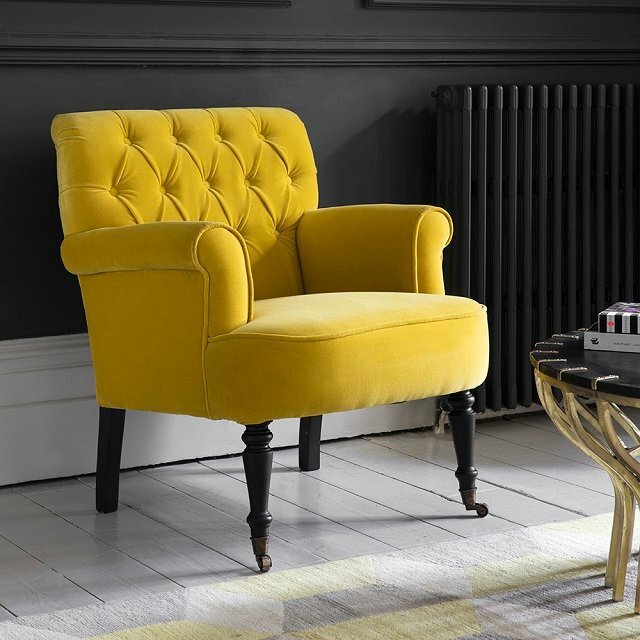 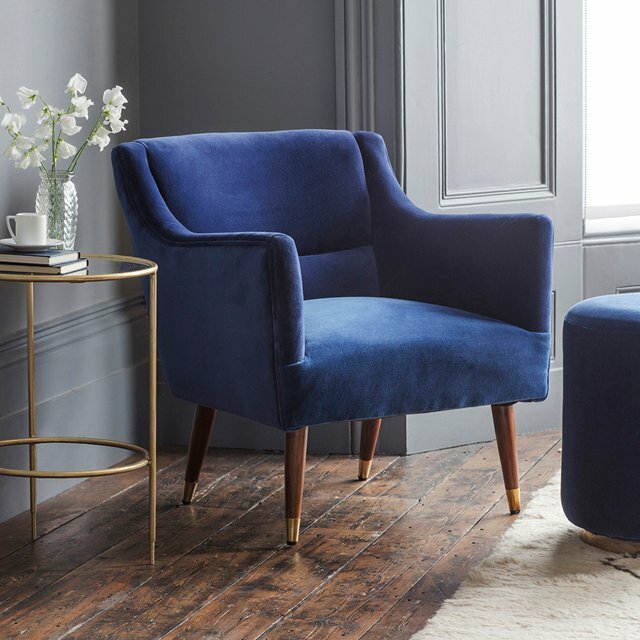 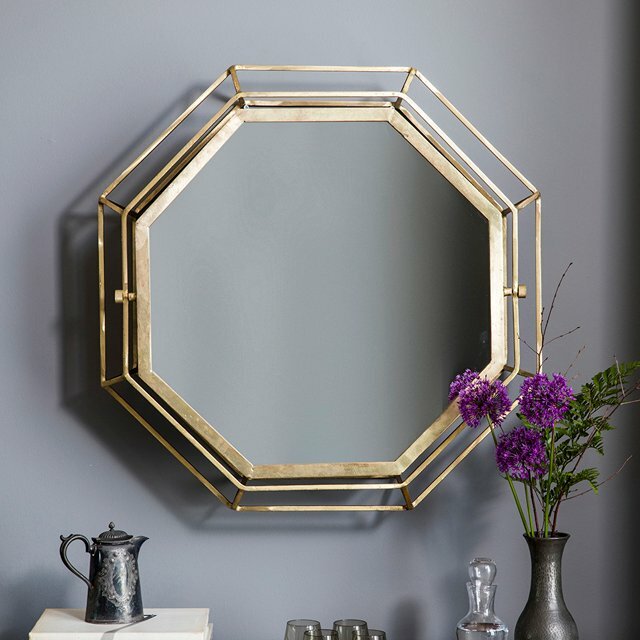 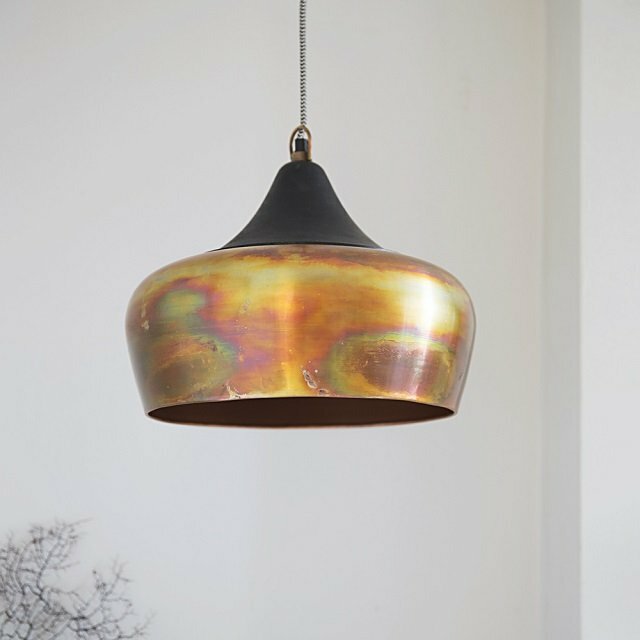 Great for guest rooms, too.